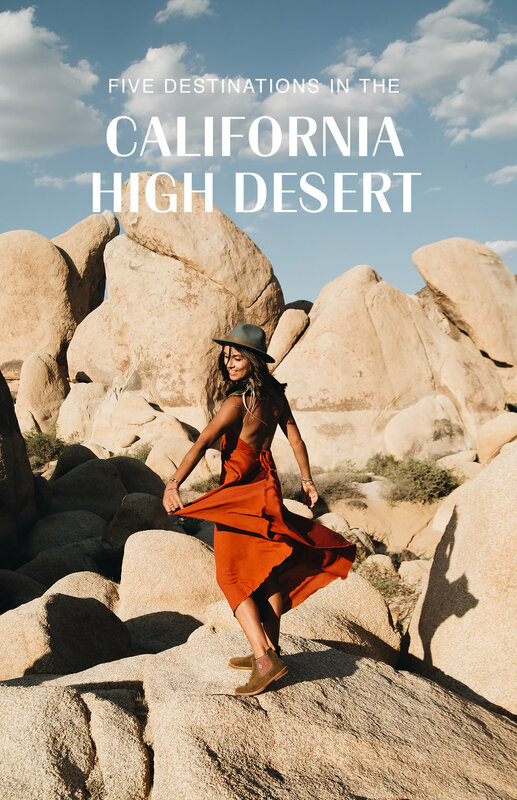 When Angelino's think of the California Desert, they think of Palm Springs. 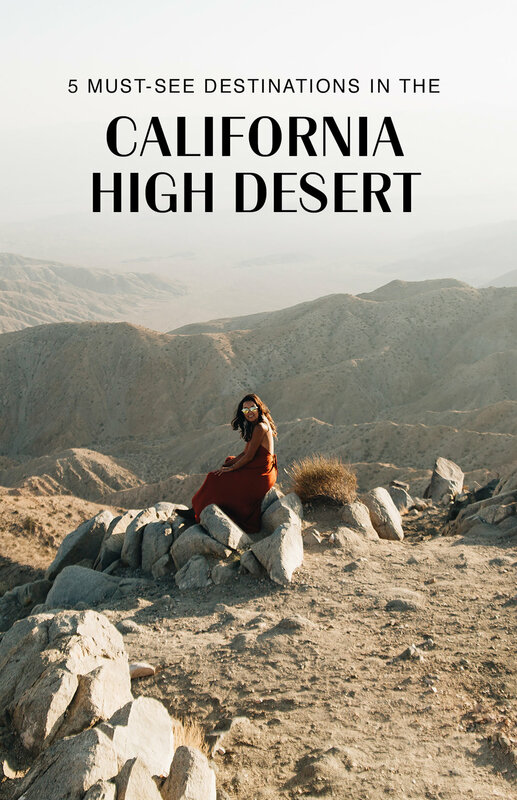 Below I've listed five other quirky destinations in the high desert, not far from the mid century modern mecca. 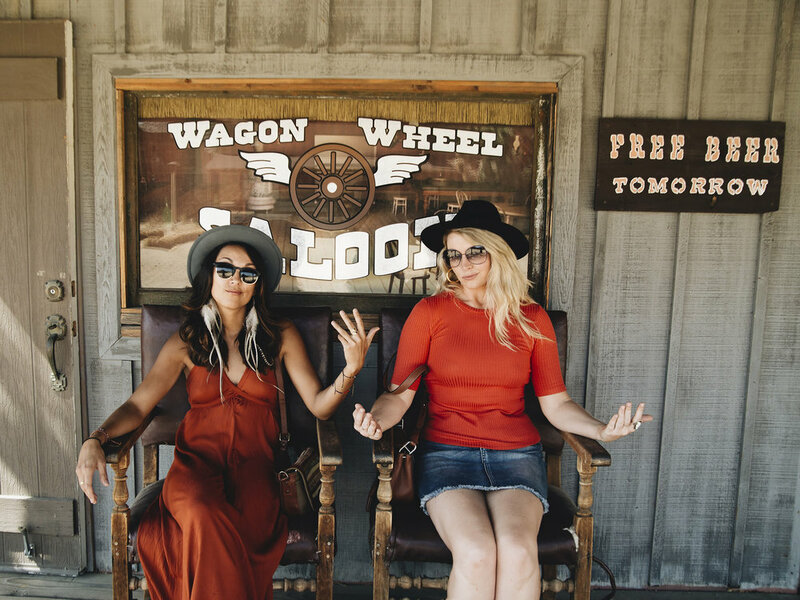 Pioneertown was created for filming old westerns in the 40s. It has a lot of character, and they are now turning some of the old western homes into shops. It's also home to Pappy & Harriets, which has great live music and draws in loads of talent to perform out in the middle of the desert. Landers in home to the Integratron. It's creator claimed that the structure is based on the design of Moses’ Tabernacle, the writings of Nikola Tesla and telepathic directions from extraterrestrials. Book a rejuvenating sound bath (meditation) far in advance, hang out at Hammock Village, or go across the street to visit the Gubler Orchids. The site is also very close to Giant Rock, said to be the largest free standing boulder in the world. Desert sunset near Giant Rock. The ghost town of route 66, Amboy, was once a major stop along Route 66 until Interstate 40 was opened. It only has 10 remaining buildings, Roy's being the biggest landmark. 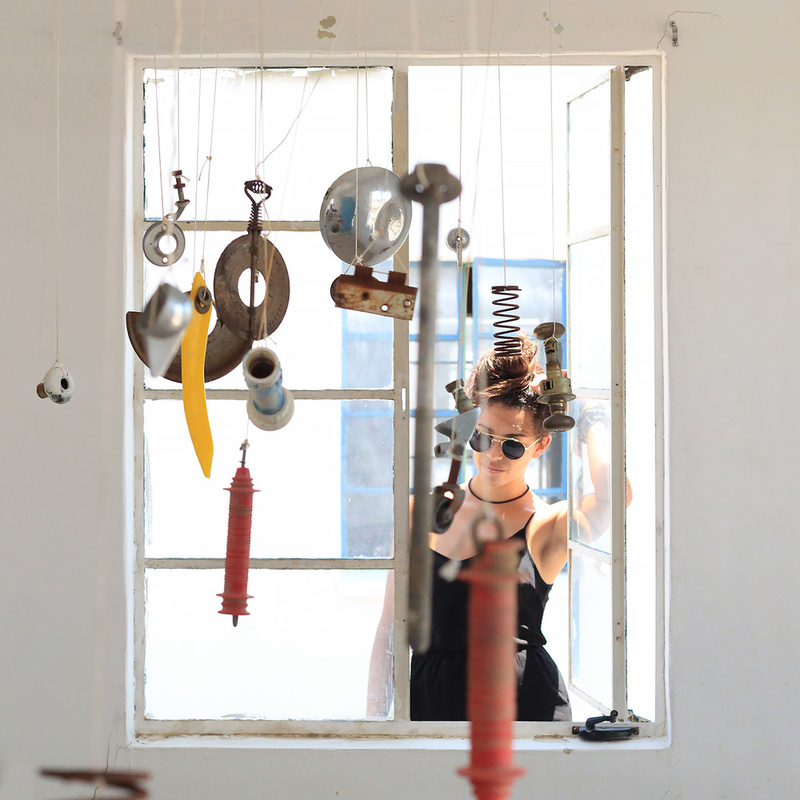 You can stop in for a Root Beer and wander through abandoned hotel rooms with art installations. 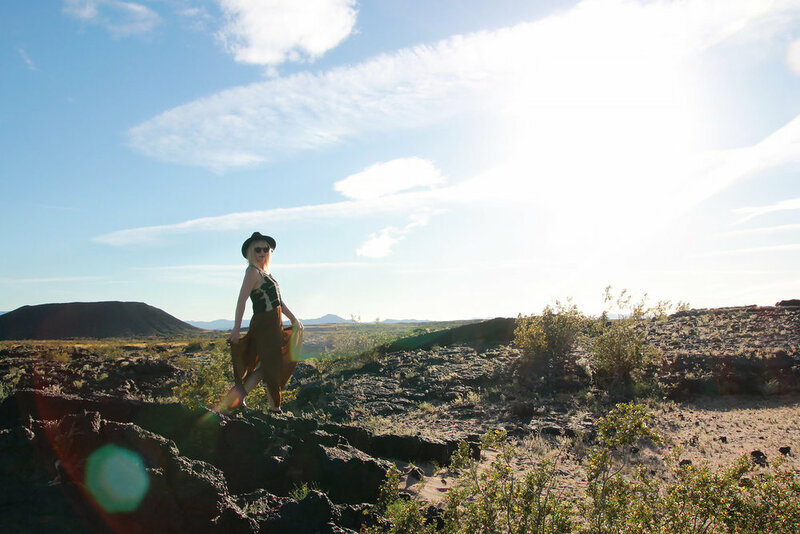 Amboy Crater is a 6,000-year-old cinder cone volcano that rises above a lava field. This cinder cone is estimated to be 79,000 years old. You can hike to the rim using the western cone trail, or there is a parking lot you can turn into with viewing deck. Art installation inside Roy's Motel. 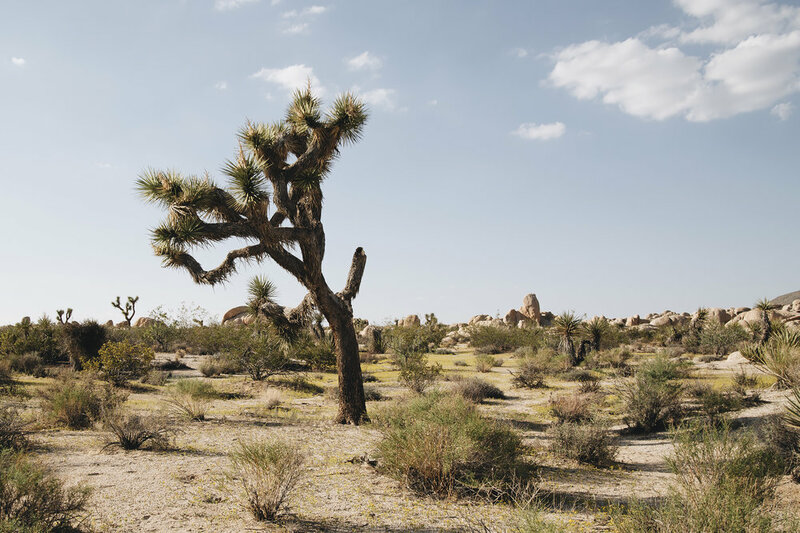 Arguably the most known place near Palm Springs, Joshua Tree is a beautiful landscape filled with it's namesake tree and large, overpowering boulders. It's a great place to camp, hike, and boulder. It's also a great place to rent a quaint cabin (Airbnb) and have a relaxing time off the grid and under the stars. Yucca Valley is home to Desert Christ Park, which has over 50 large biblical statues on the grounds, including a relief of the Last Supper. Another interesting site is Sky Village, where the swap meet is held every Sunday. It's possible to find some hidden treasures here but it's not carefully curated so you'll need to dig. The western sets of Sky Village rival those of Pioneertown, and there's a quaint old fashioned cafe on the interior. If you go to visit, don't leave without seeing Bob Carr's Crystal Cave. I didn't include a photo because it wouldn't do it justice. Just go, trust me. These cute metal dinosaurs are on the side of the road on highway 62. There's a gold mom and baby Brontosaurus, and two toothy meat-eaters. The World Famous Crochet Museum is a cute and quirky destination in downtown Joshua Tree. Shari Elf, a local artist, has created a whimsical world of crochet, screen printed clothing, patches, and other forms of art.